Why not try one of these family days out? Are you looking ahead to Christmas? Check out this post featuring 25+ Christmas Shows and Pantomimes across North East England. Why not search the #NorthEastFamilyFun hashtag on Instagram? There are over 800 photos of days out across North East England. 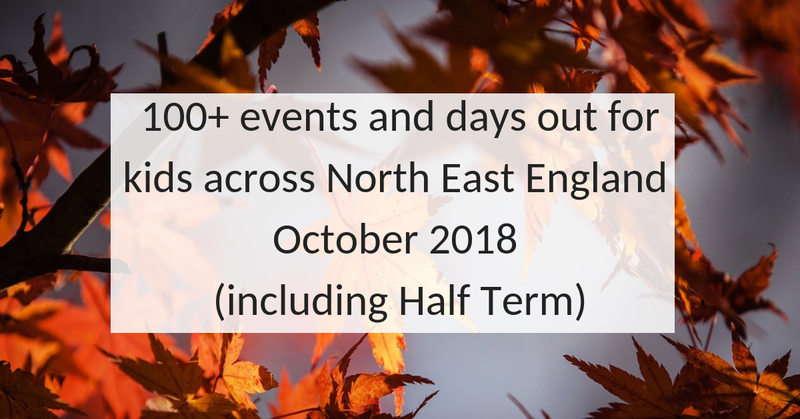 Don't forget to join my 'North East Days Out Reviews and Recommendations' Facebook group. It's a fab place to share and ask for recommendations for places to visit.